A few years back, I came to discover a love for tea. It started innocently enough with a really bad tasting, plain, bagged green tea. Super revolting, and truly, I only drank it again because someone had recommended it as a part of a healthy routine. But I’d be lying to you if I didn’t confess that the same pricey box of tea bags sat in the pantry for, like two years or something before I finished them. Not really doing much for my health that way! Ha! 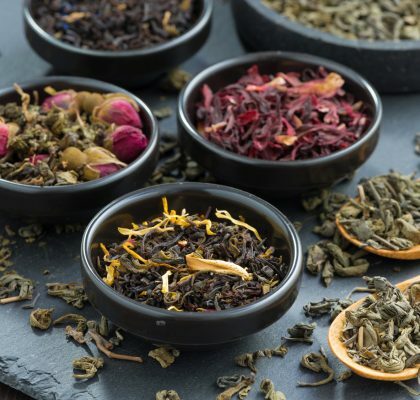 Around the same time, I had seen a clip from Dr. Oz outlining the benefits of the different types of teas, and why you would include them in your daily habits. Never one to just take the TV’s word for something (even if it did come from a Doctor lol), I decided to do a little research on my own. 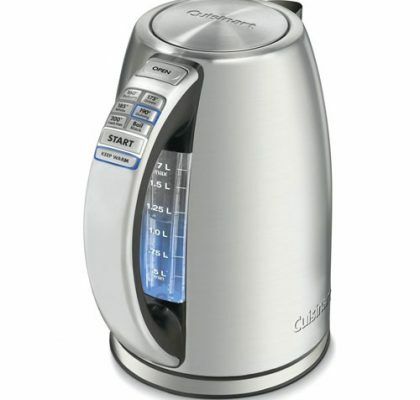 So many teas… so little time! One of the first things I noticed when I started visiting tea shops was just how many varieties there are! It’s crazy! 435 variations of white tea, 764 variations of herbal… and on the list goes. How the heck is anyone to know which ones to buy?!? I mean, sure you can sit and smell every single can – but I doubt they’d have the patience for that! So I thought, given the lack of spare time I seem to have, my sheer disdain for shopping malls (where the little shops like these typically hide), and because the descriptions of the teas on a good website are perfectly written so that I get a good idea of what I want (without the whole sniff-every-can thing) – why not try online? And then, tea drinking all came together for me! I could slowly browse each tea type and available flavours, choose the ones that I wanted, and then the postal service brings it right to my door and I never have to think about it! 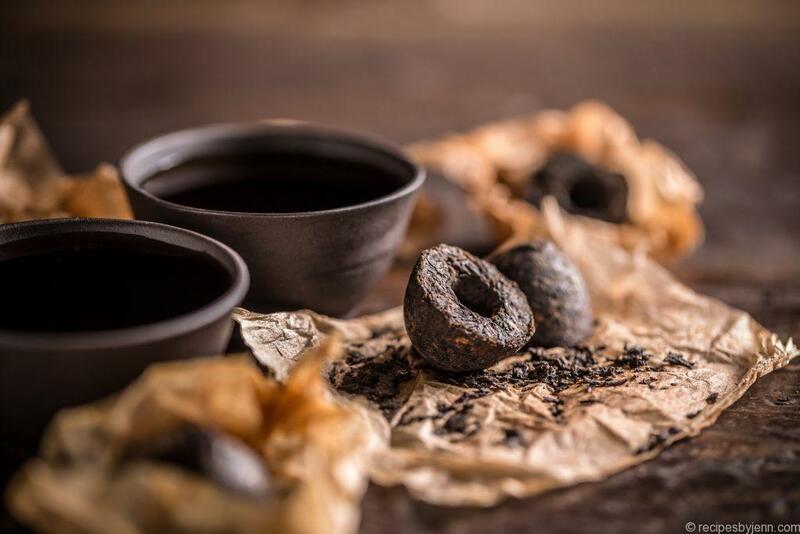 In recent years, studies investigating health benefit effects of Pu-erh tea have shown effects on antioxidant, anticancer, lowering cholesterol, blood pressure, and blood sugar, and improving bacterial flora in the intestines. Woah! We need this in our life right now! This one is my most favourite tea. There are lots of flavours of white tea, but I really like a lightly fruity flavours – light, slight flavour, and just an overall feel good. 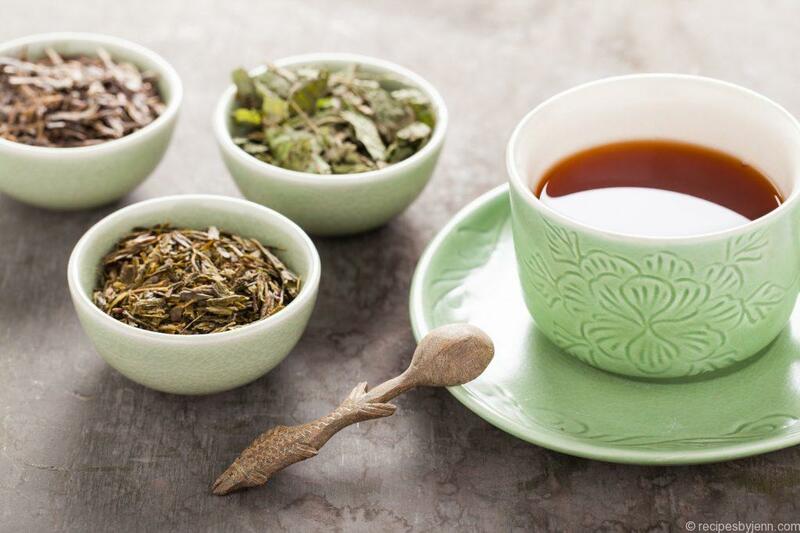 The health benefits of white tea include weight management. 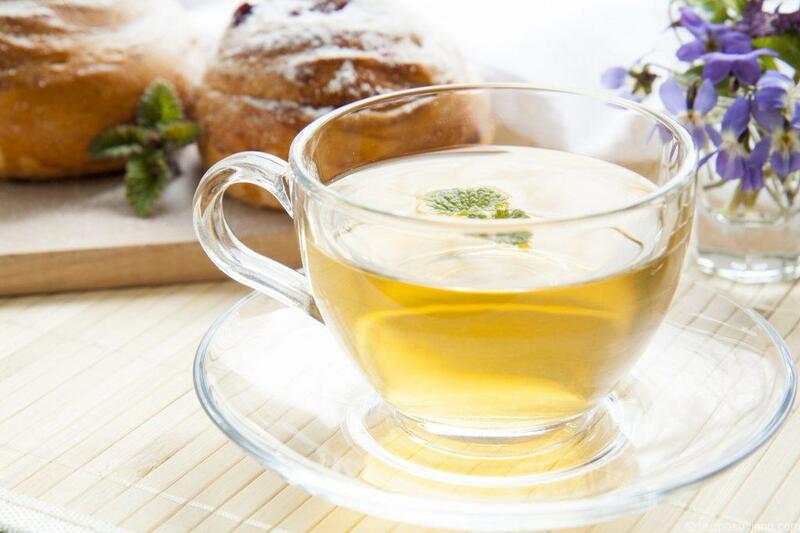 White tea has caffeine, which may enhance weight loss, and white tea’s high levels of antioxidants can help to boost your metabolism and curb your appetite. 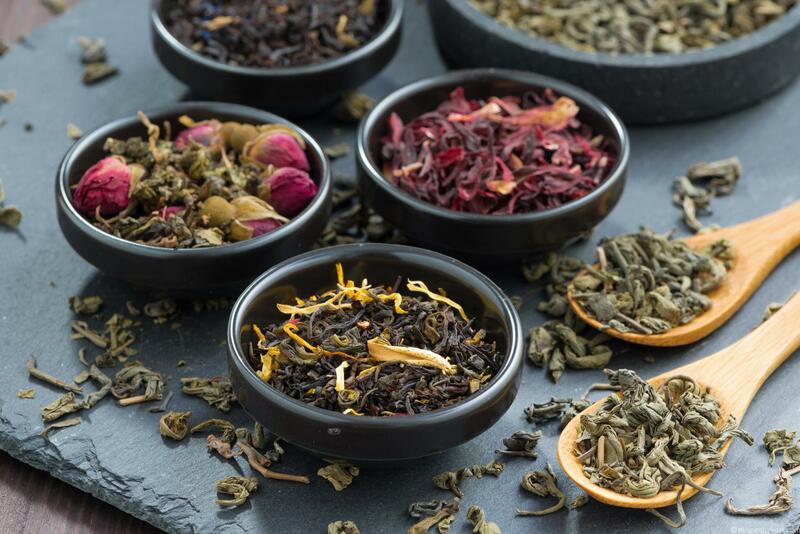 Even better, research about white tea and weight loss has shown that white tea can prevent new fat cells from developing and encourage the breakdown of fat in existing fat cells, as well. Ok, so this is the one that I always have on hand. In fact, I’ve been out of the other ones for a few weeks and waiting to put in my next online order, but I’m waiting until my can of green is gone. Green tea is so damn good for you, so you should try to have it every day. I try to have a full pot every single day. Regular green tea is ok, but I’m not a super fan of its base flavour. But with the added flavours, well, my life changed! Lol. At the end of an insane day, sometimes you just need something to help shut off your mind. Herbal tea is just the thing. There are quite a few herbals that I like, but only a few that keep me coming back for more! 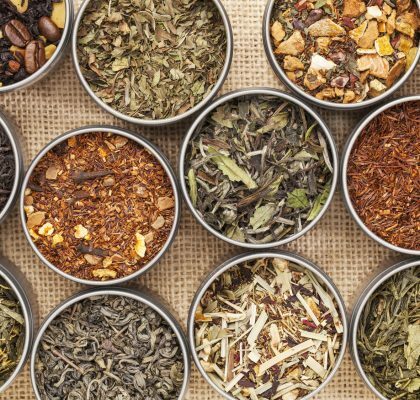 For centuries, people in every culture have used herbs and spices to enhance the taste of food and drink – and to help and heal their bodies, as well. 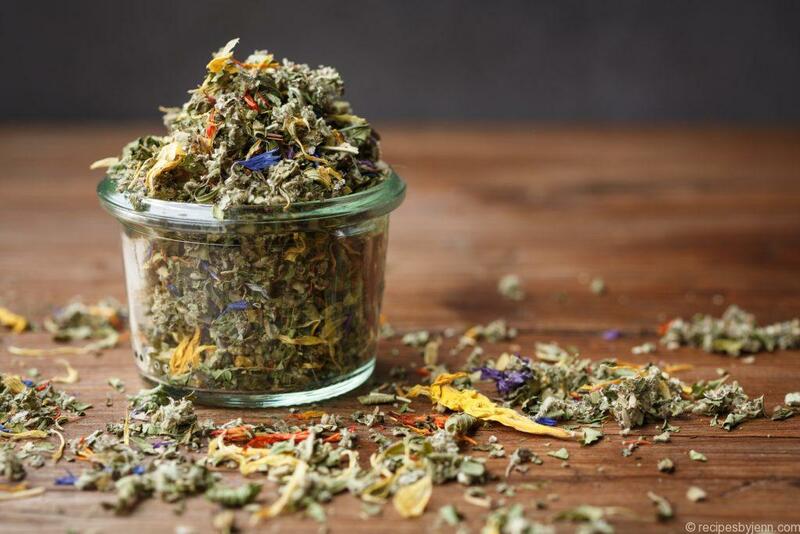 Passed from generation to generation, the wealth of information about the healing powers of herbs and spices for our physical, mental, emotional, social, and spiritual selves continues to hold true today. 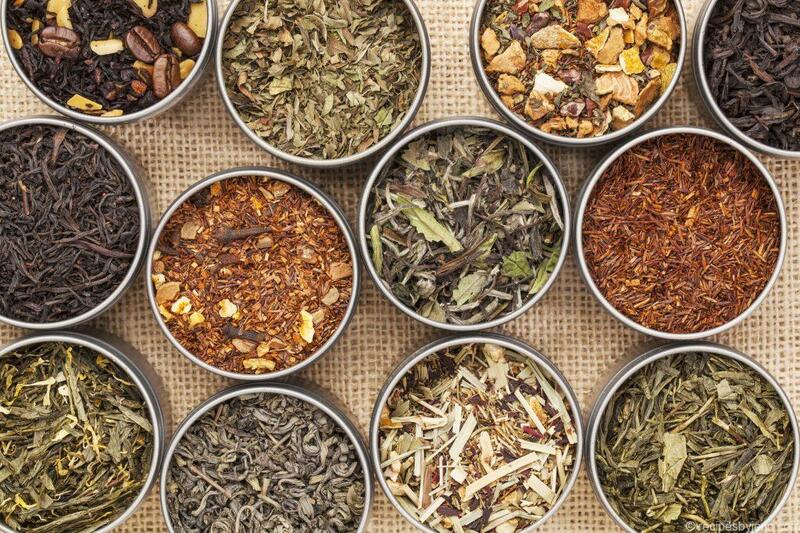 Herbal teas (which are also called ’tisanes’) are simple, effective, inexpensive, caffeine- and drug-free ways to enjoy the taste and benefits of herbs and spices. And there you have it! Check out a couple of my favourite website, browse their many flavours, and maybe order a sample pack. Then, sit back, sip, and let the health benefits start rolling in! 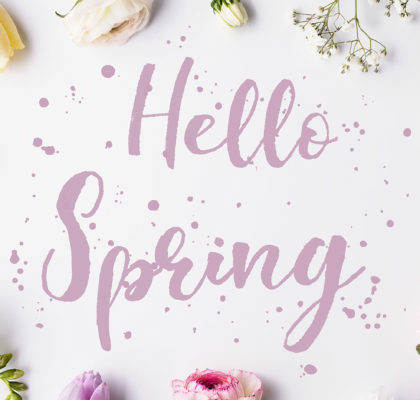 ← It’s coming up rhubarb!